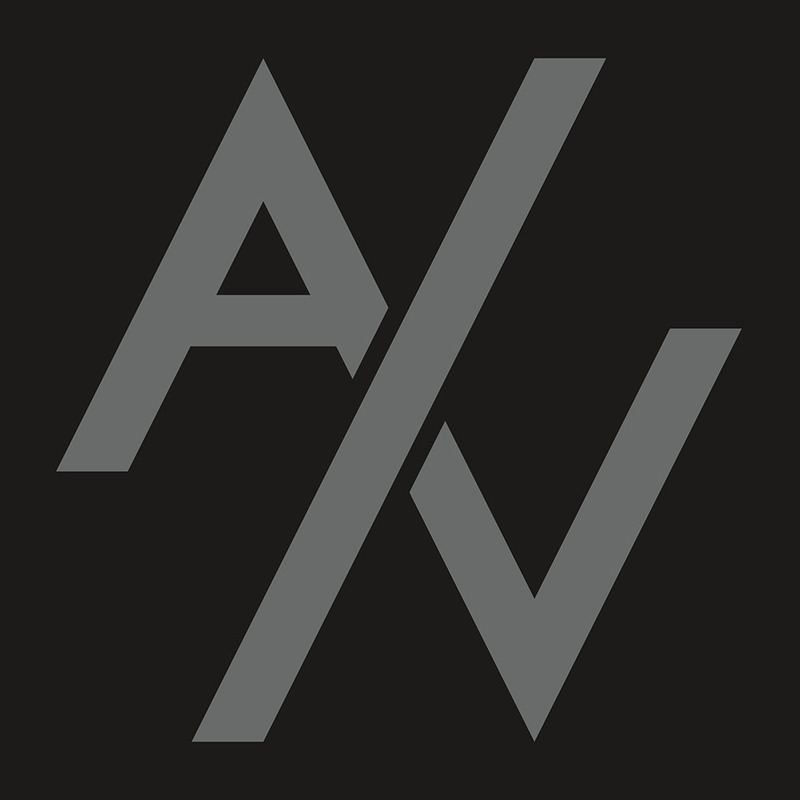 Producer/Documentary Filmmaker Located Between Baltimore and DC. 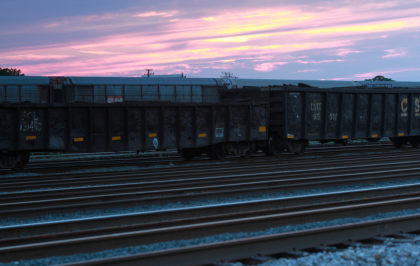 Producer/Documentary Producer/Documentary Filmmaker Located Between Baltimore and DC. Hi There. My name is Justin J. Jackson and I am a documentary filmmaker, producer, project manager, and coordinator. 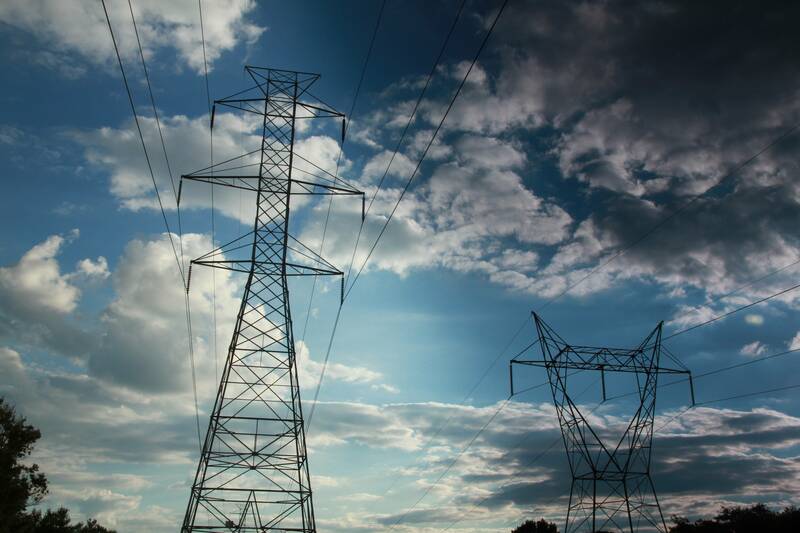 I specialize in finding creative ways to tell stories, improve efficiencies, and reduce costs. As a documentarian, I gravitate towards stories about individuals who strive to achieve their dreams despite the toll it takes on their daily lives. I desire to make a positive impact on the world through my craft and skill set. If you have a project for which you think I’d be a great fit, or if you simply want to have a conversation, do not hesitate to contact me; I’d love to hear from you. Happy New Year! 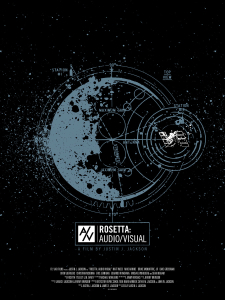 My documentary, Rosetta: Audio/Visual, was released at midnight on Christmas Day. Response so far has been incredible and everyone on the team is super appreciative. Over half of our viewers have come from other countries and continents – truly amazing. 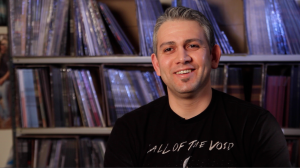 I was recently interviewed by Decibel Magazine about the film. It was an honor to be contacted by such an awesome publication. Check out the interview here. This past week was huge for the documentary and my personal/professional development. I was lucky enough, with the help of all the generous contributions from people on Indiegogo.com, to fly to Los Angeles and mix the film on a stage with sound designer J.M. Davey. Davey is a longtime friend and is a consummate professional. The sounds he created and mixed for the film are nothing short of amazing. His work really improved the film and it sounds HUGE now. The film will be released on Christmas Day of this year. More details to come. It’s been awhile since my last post. 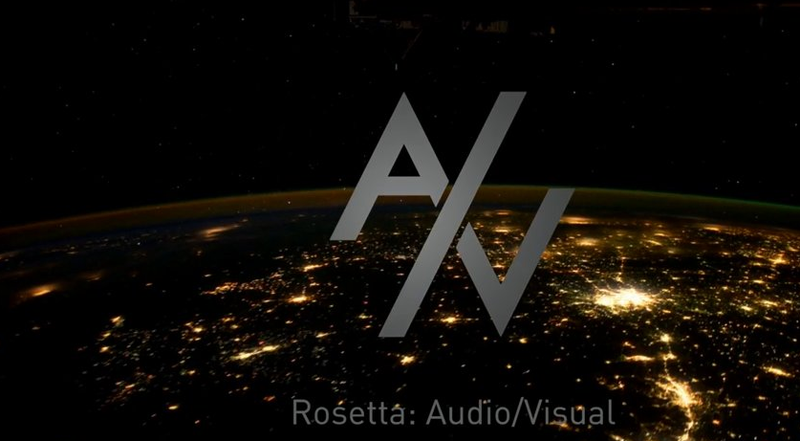 A lot of exciting things are happening in the Rosetta: Audio/Visual camp. J.M. 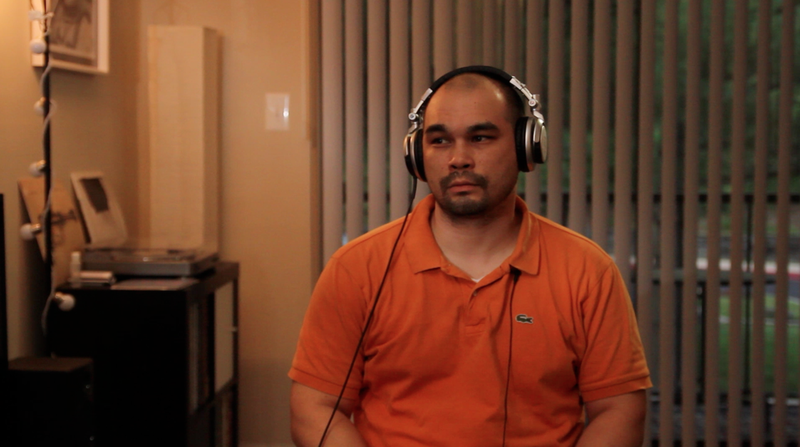 Davey is currently working on sound design and sound mixing for the film. The documentary will be mixed on a mixing stage in Los Angeles the first week of December. 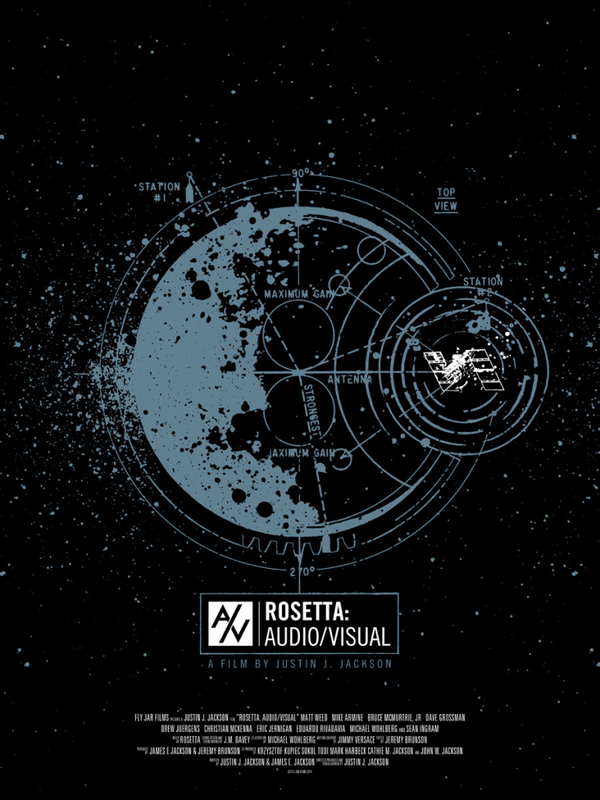 Rosetta has been composing songs for the score and the majority of the songs have been completed and inserted in the film. Mike Wohlberg has been hard at work on the cover art and poster for the film. 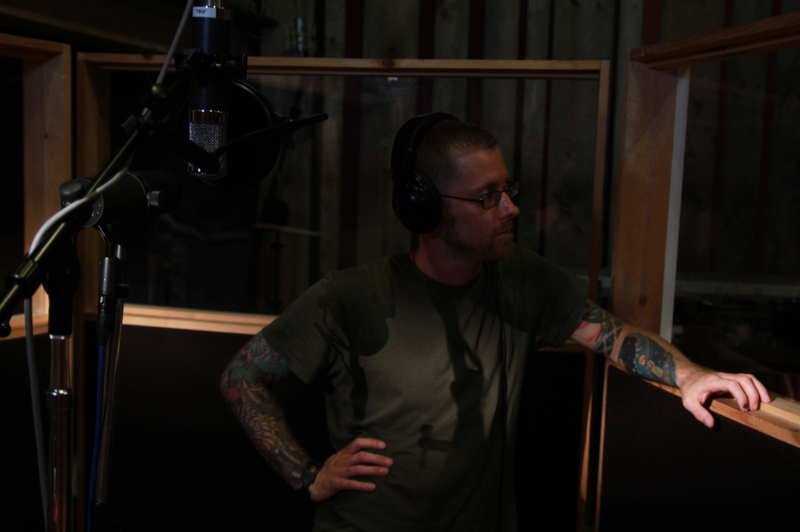 I am a huge fan of Mike’s work and it is a huge honor to have him at the helm illustrating for the film. 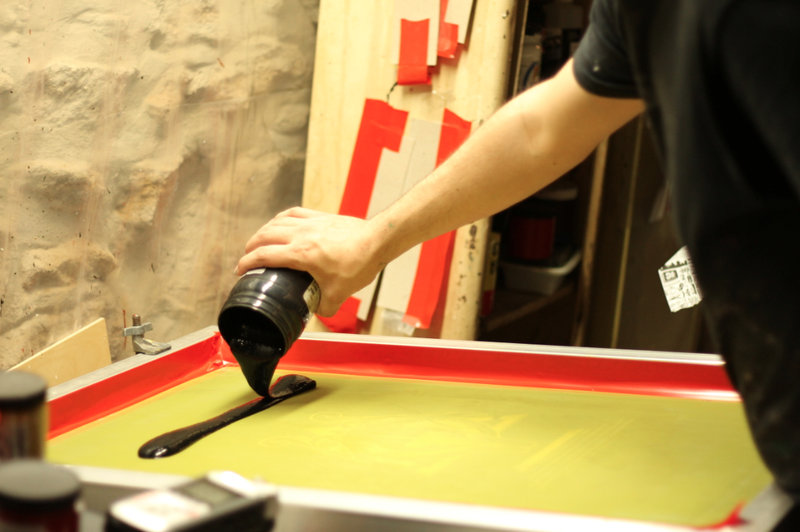 The cover art will be made into a screenprint and will be sold directly on his website. We will be doing a very limited number of these prints. More details to come. So, what’s next? Jeremy and I will continue to edit the film in order to get the picture edit to a finished state. While this is happening, Jimmy Versace will be creating motion graphics for certain scenes that require it. Once all of the picture elements are put together the film will then go to Justin Davey who will edit all of the sound elements and create other sounds from scratch. 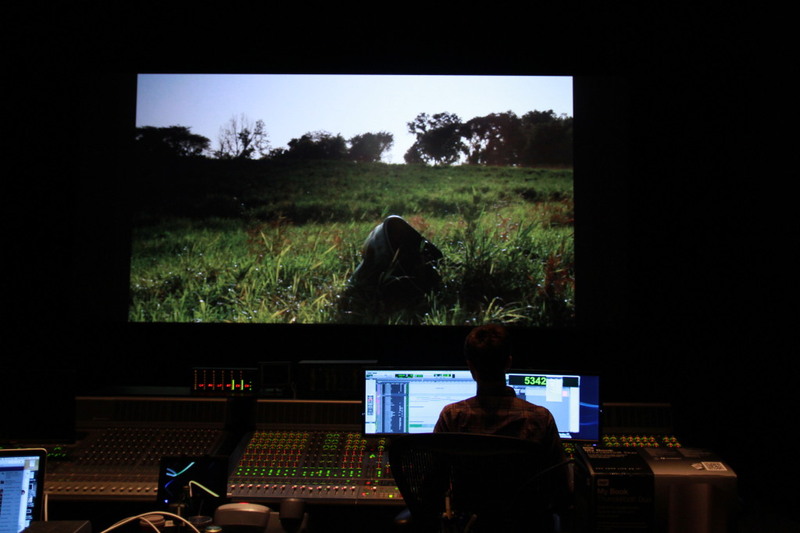 The film will be mixed on a mixing stage in California. 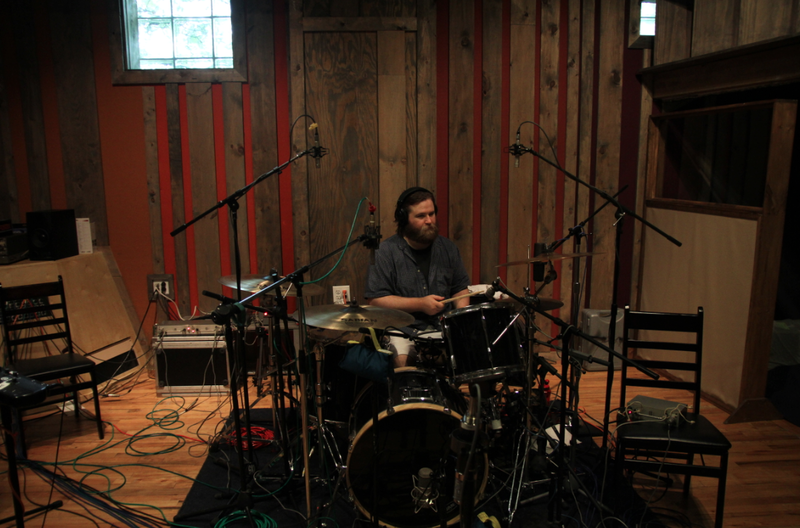 Mike Armine and Matt Weed of Rosetta will continue to record the score once the band returns from China later this month. As an anecdote, it was exactly a year ago today that I filmed Rosetta in the studio as they recorded “The Anaesthete”. It was one of the most artistically satisfying shoots I’ve ever done. Going into the sessions I had no idea how critical that record would be not only for Rosetta but for my film. I was present for four days of the recording sessions. It’s been awhile since I’ve made a post and in that time a lot has happened. The documentary on Rosetta is nearly complete. Today was a big milestone. I launched an indiegogo.com fundraising campaign for the film. Below is the official press release. This has been a labor of love for the past three and a half years. Up until today I had funded the film. Publishing the campaign today felt great. 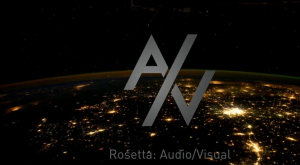 The indiegogo.com campaign for the feature length documentary, “Rosetta: Audio/Visual” has launched. Donations will go towards: sound mixing, sound editing, illustration, motion graphics, and colorization. There are several great rewards that are being offered for those making donations. Should you not be able to make a donation, please tell your friends and colleagues about this campaign, “like” the Facebook page, and follow the film on twitter. Please visit: http://igg.me/at/rosettaAV to make a donation and to see an exclusive teaser for the film. 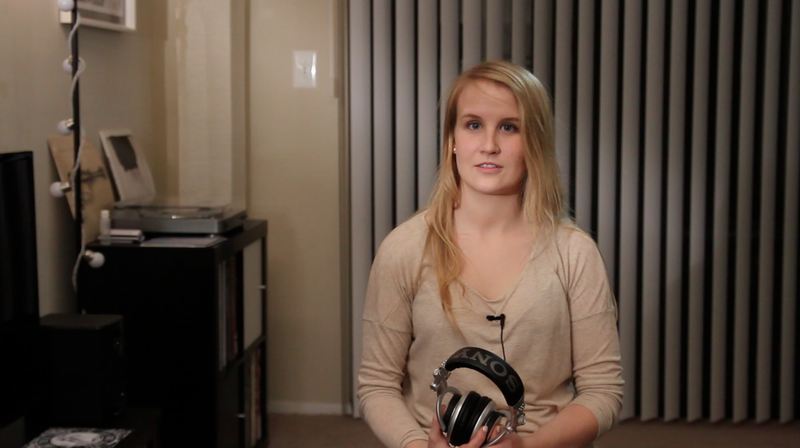 In the past four months I’ve filmed a number of interviews. Some of these include final interviews with Matt Weed, BJ McMurtrie, Dave Grossman, Mike Wohlberg, a Pre-Final interview with Mike Armine and an interview in the Midwest with the legendary Sean Ingram from Coalesce/Blue Collar Distro. Principal photography has wrapped. There will be an occasional pick-up day but the lion’s share of production/filming has been completed. 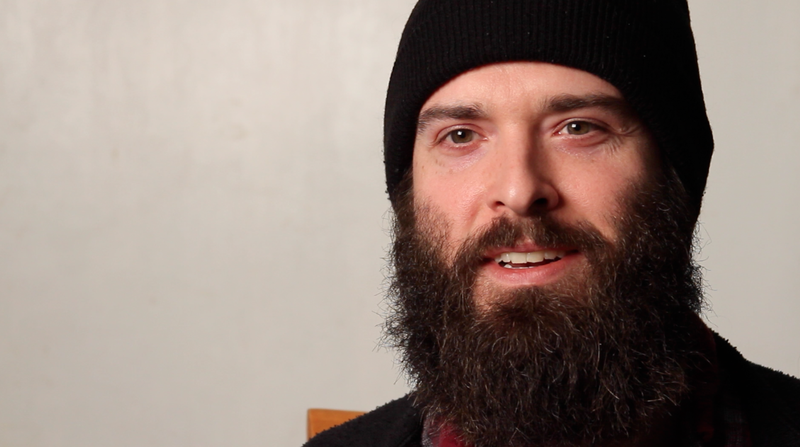 Jeremy Brunson, a great friend of mine and the editor of the film, visited me in Maryland this past week. I can now happily say that editing has begun and as of right now we are operating under the assumption that this will be a feature length documentary. 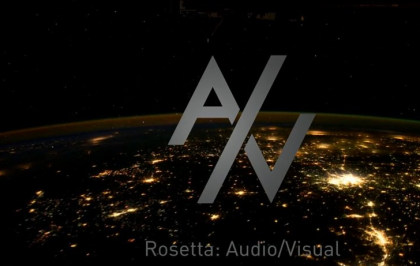 The film now has a title: Rosetta – Audio/Visual. In the coming months we will be picture locking the film and then raising money via Indiegogo in order to complete the film. Some of the things we need to raise money for are: post-production sound, colorization, and physical release materials. A domain for the film’s website has been purchased and will go live within the next couple of months. The end game is a self-release by Jeremy and I. We want fans and audience members to have access to the film via digital download. 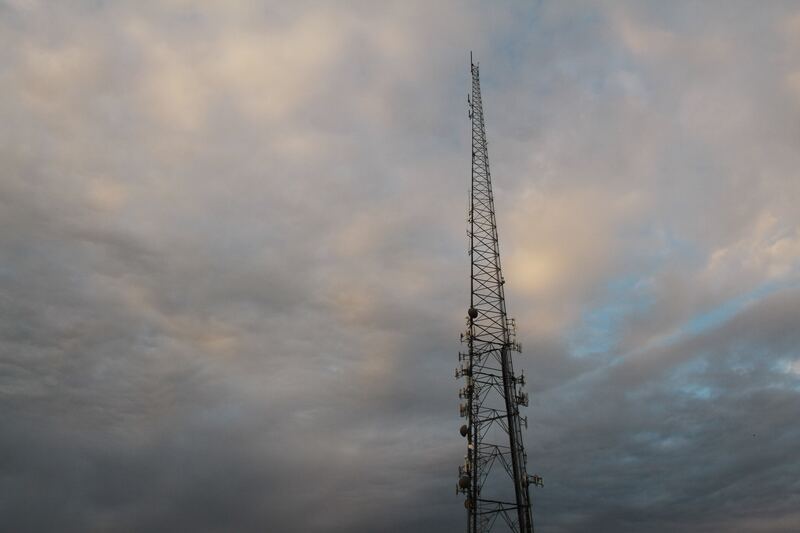 We believe that the artist should be in direct communication with fans and audience members. Depending on how much money we are able to raise, there will be a super limited pressing of the movie in physical form. In short, we still have a long way to go but the film is getting much closer to being fully realized. Please note: some details herein are subject to change. Several people worked on this film for free and gave us their time as well as expertise. Without their contributions this film’s production would not have been possible. I’d like to thank everyone who dedicated their time, resources, and energy to this film. You have my deepest thanks and gratitude. 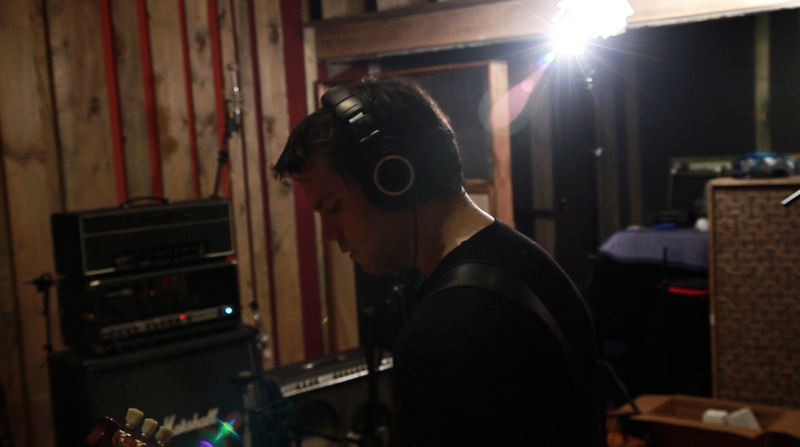 For the past four days I have been lucky enough to capture Rosetta recording their upcoming album entitled The Anaesthete. I honestly believe this is some of the best material I have ever shot and I have the band, Eric Jernigan, Andrew Schneider, and the staff of Studio G to thank for that. The new record sounds amazing. The making of this album and its importance will play a significant role in the film. Last night we had a mini shoot with Andrew Benya and Laura Wilson. Andrew and Laura were kind enough to lend us their ears and listen to Rosetta for the first time. 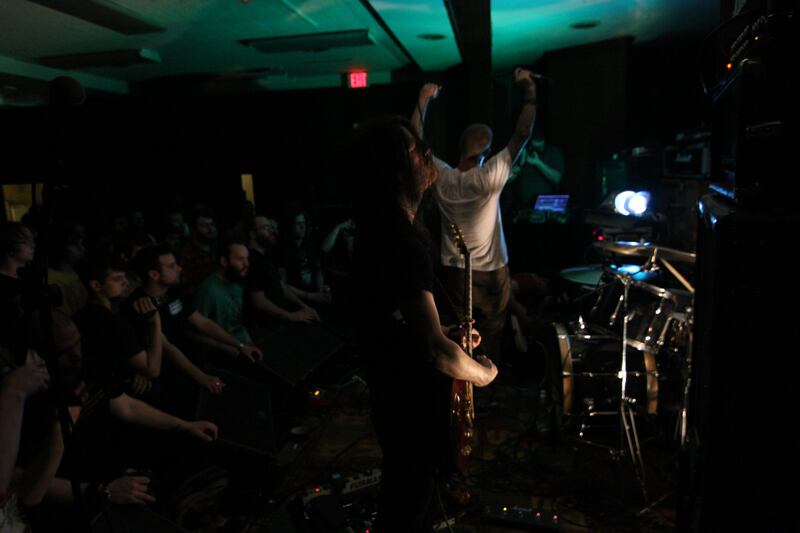 After listening to “A Determinism of Morality”, we asked them how they felt about what they had just listened to. Their reactions were honest, insightful, and surprising. This was a pilot shoot and the results were so good that I’ll be scheduling more shoots with first time Rosetta listeners in the near future. Thanks again to Laura and Andrew! 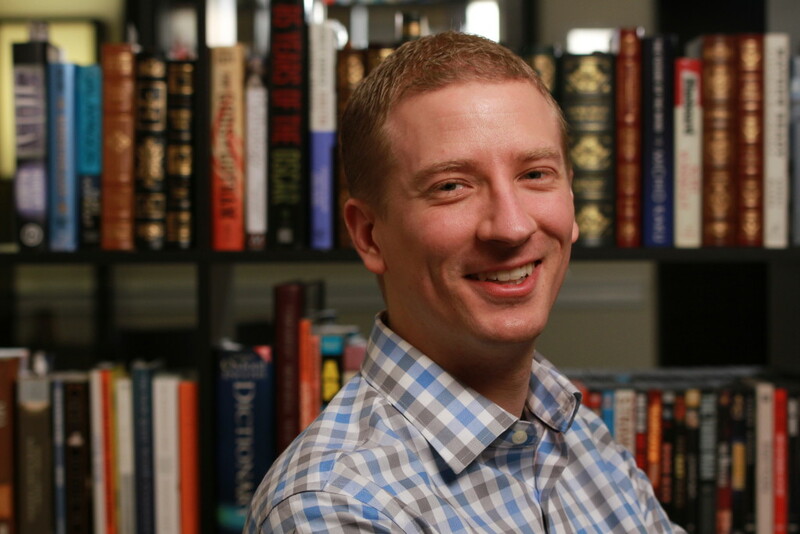 This past weekend I interviewed Drew Juergens. 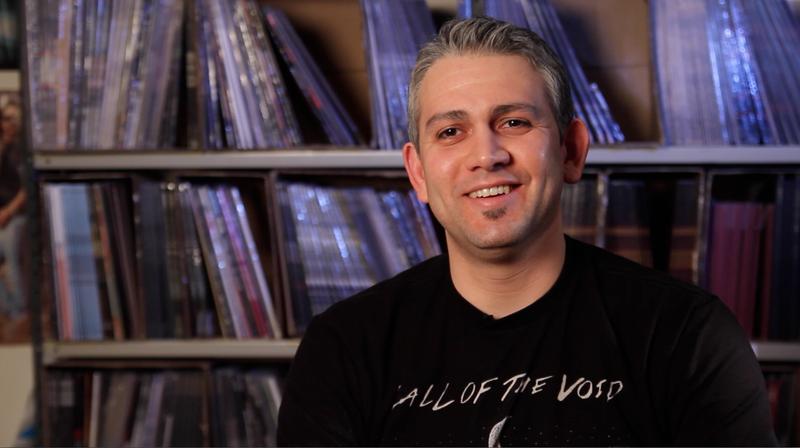 Drew is the co-owner of Translation Loss Records and has had a long personal history with the band. Drew was honest, passionate, and spoke from the heart. It was one of the best interview experiences I have ever had. In fact, it went so well that we plan on doing a second interview. 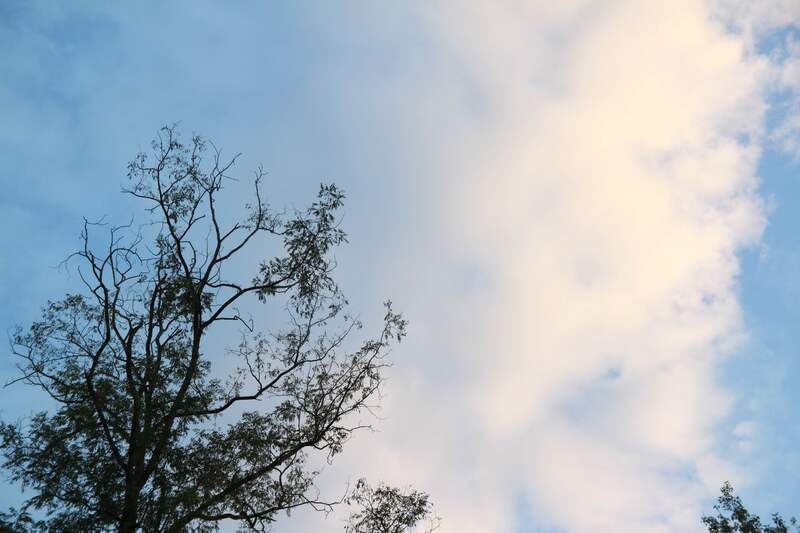 One topic that we covered: A showdown between a gigantic turkey vulture and Vansetta (Rosetta’s tour van). A few weeks back I spent the day with Illustrator Mike Wohlberg as he screen printed 100 posters for Rosetta’s upcoming tour of the Southeast. 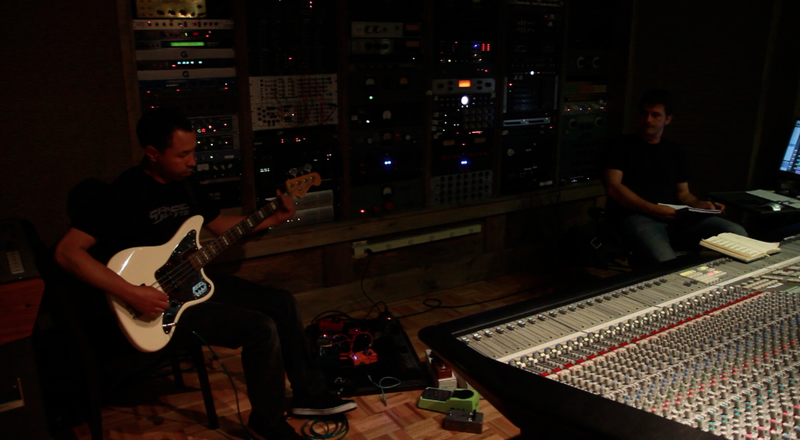 It was a fun shoot and I felt privileged to see Mike put the finishing touches on his work. 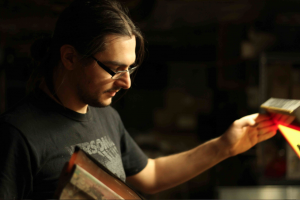 Today I had the privilege of interviewing Christian McKenna – the co-owner of Translation Loss Records. Christian was insightful, truthful, and hospitable. He was kind enough to allow me to invade his home with a camera for the better part of the afternoon. It was a great way to spend the day. Welcome all. Vol4.com is my official webiste and it has been resurrected after a period of hybernation/near-death. 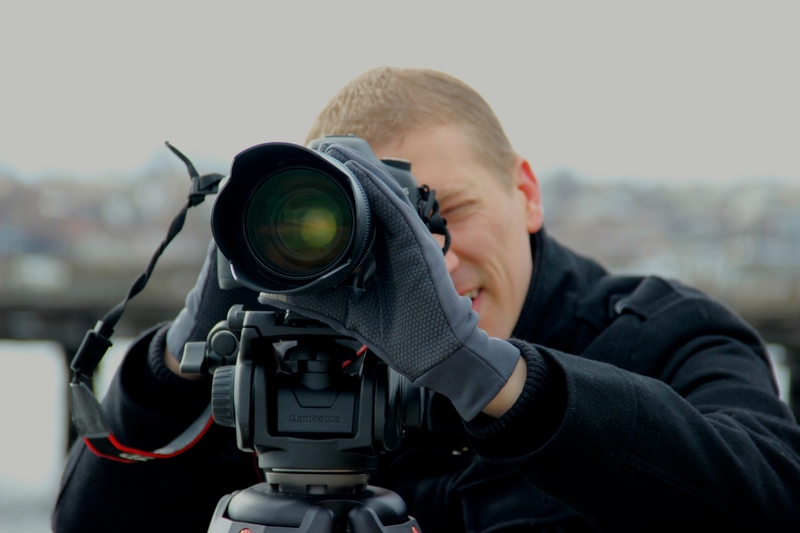 I’m a documentarian, camera operator, occasional music reviewer, podcast-er, and musician. I’m currently working on a film that will document Philadelphia based band Rosetta. Updates regarding production and post-production will be posted on a regular basis so please stop by often to check out the latest news with the project. 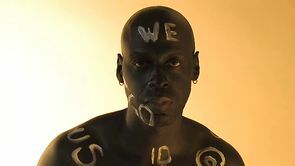 Created during the production of "I AM A Man." It was made to accompany Charly Palmer's gallery opening at ArtJaz in Philadelphia. This is a trailer that was created to gain interest in a documentary about Philadelphia based band Rosetta. This trailer does not reflect what the final film will be but it is a good introduction to the film and band. 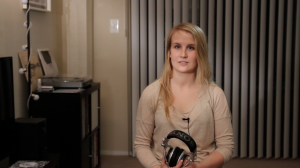 This was my first foray into documentary filmmaking. I made this film in 2006 prior to graduating from North Carolina School of the Arts. It was not a school affiliated project and it was completed after I graduated. While I feel have progressed a good deal since this film, it still represents what I am interested in: Individuals seeking transcendence and something larger than themselves. I’m always adding and upgrading equipment. Below is a list of what I have and what I can bring to a shoot. Feel free to contact me if you would like me to work on a project.